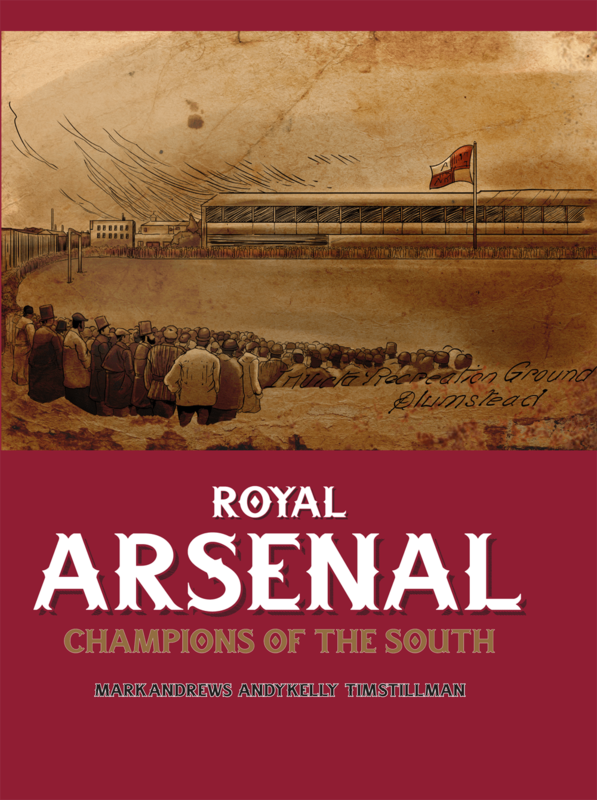 Legends Publishing’s collection of Arsenal books are must-haves for all fans of The Gunners. 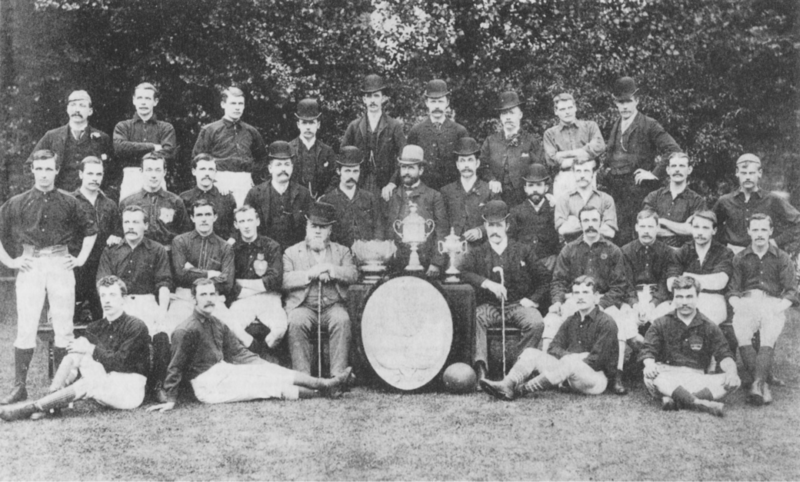 Every era of the club’s history is covered in our unique collection – from the formative Royal Arsenal years, right through to Wenger’s reign. 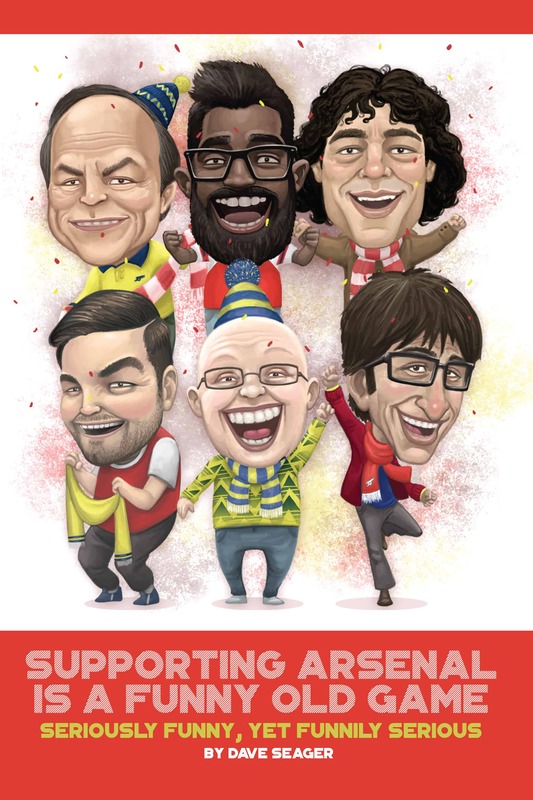 Our authors are all life-long fans of the club and write with huge knowledge and passion – treat yourself, or the Arsenal fans in your life, to these very special books. 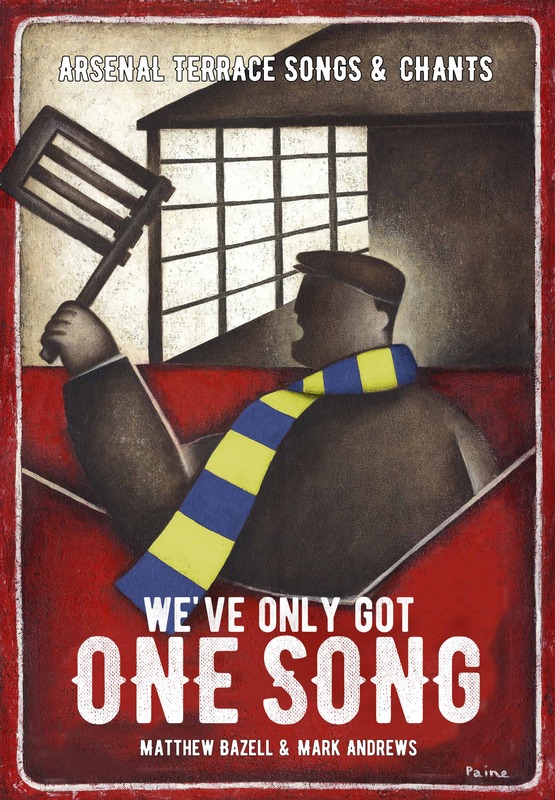 We’ve Only Got One Song is a celebration of supporting Arsenal Football Club, and this book honours every single Arsenal fan who has ever sung in support for the team throughout its proud history… this book is dedicated to them. Highly acclaimed artist, Paine Proffitt, provides several of his award-winning illustrations, along with evocative photos and memorabilia to accompany the chapters. If you want another person’s name printed in any book purchased, simply email info@legendspublishing.net straight after you purchase the book online. All overseas purchases will need to pay an extra courier charge depending on the geographical region. 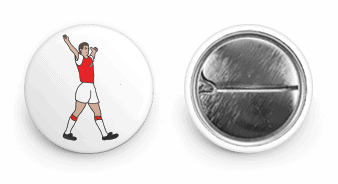 This limited edition includes a Tony Adams badge! 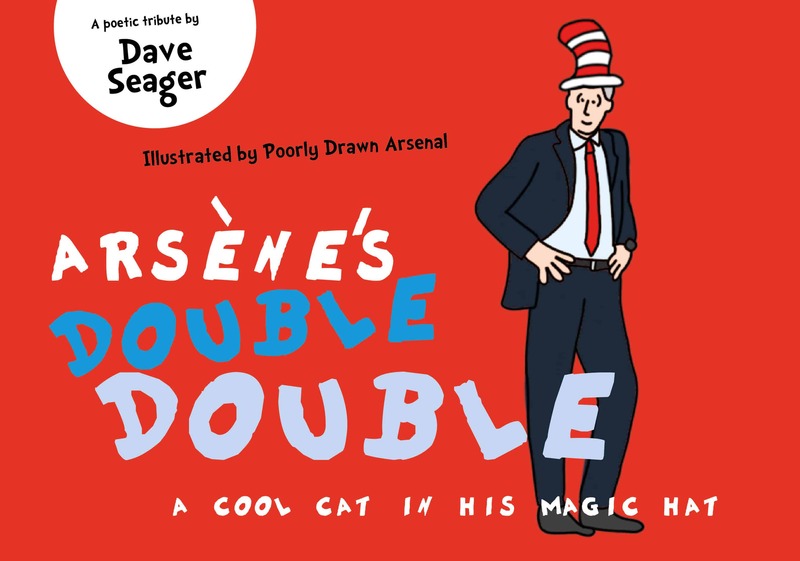 Dave Seager is back with his third Arsenal inspired book in five years… although this unique offering is somewhat left of field compared to ‘Geordie Armstrong’ and ‘Supporting Arsenal is a Funny Old Game’. 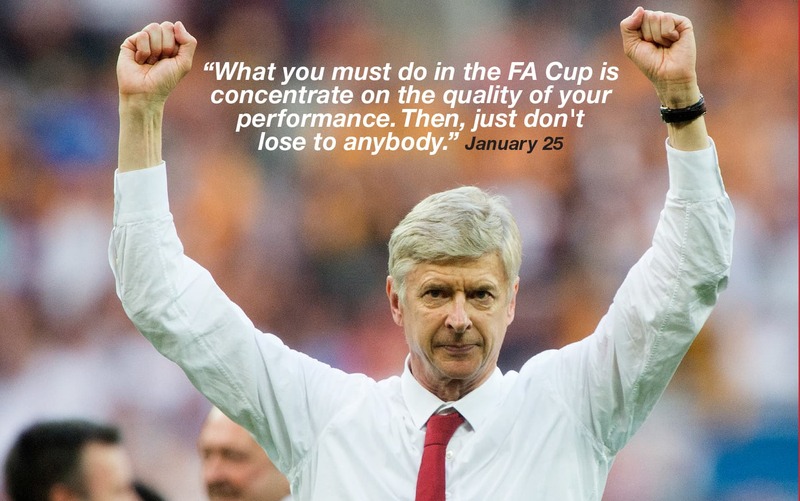 Now that the dust has settled, after a somewhat divisive final few years, on the Wenger reign, Seager wanted to take Gunners back in time – to the scintillating early years of Le Prof’s tenure. 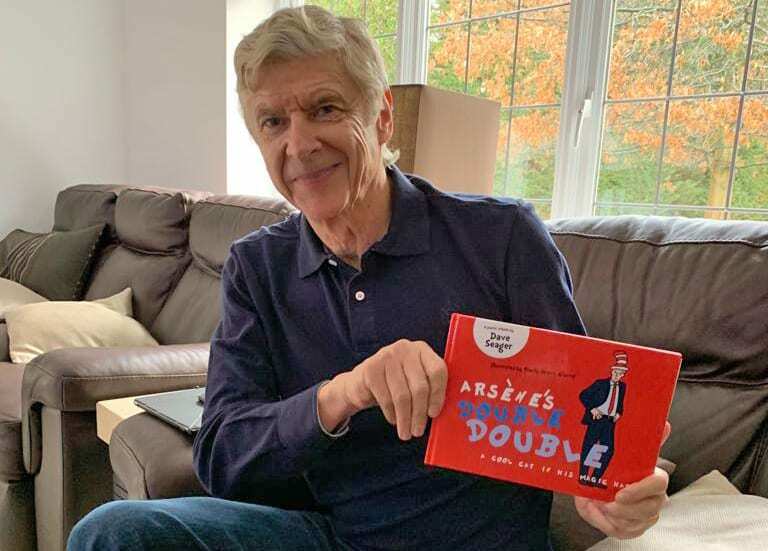 However, the author’s inspiration came, not from the well-trodden path of the unbeaten Premier League campaign, but earlier, from the two seasons that gave Wenger his first four trophies and Arsenal’s second and third League and FA Cup Doubles. 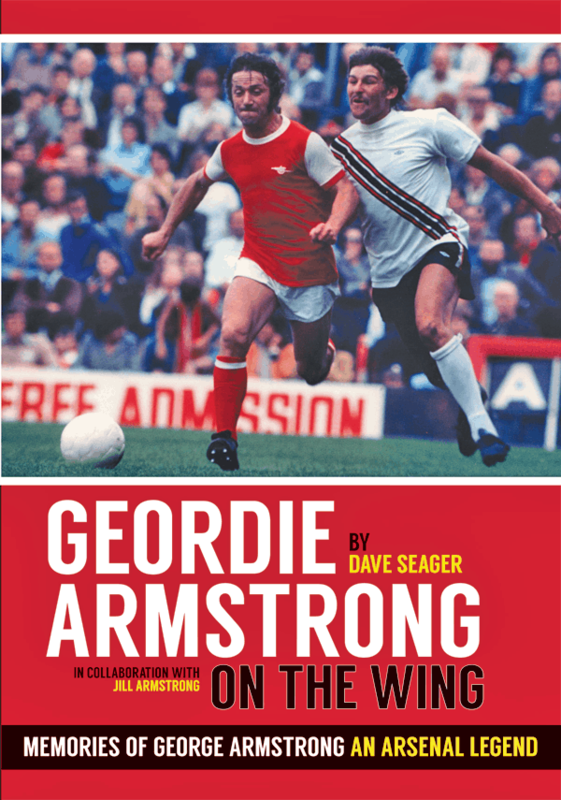 George ‘Geordie’ Armstrong was the antithesis of the modern day football star – and yet to those who knew him, played with him, or cheered him on from the terraces – he was exactly that… a bona fide Arsenal Superstar. 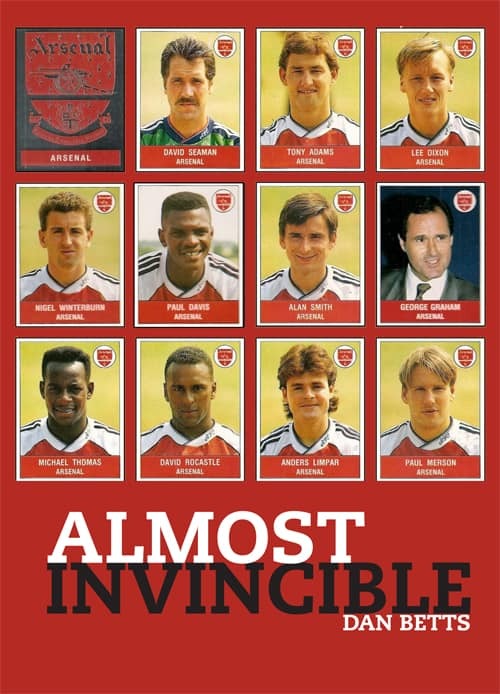 The overwhelming warmth and affection for ‘Geordie’, felt by everyone connected with Arsenal Football Club, is encapsulated within this stunning book, which features interviews and contributions from dozens of those who were fortunate enough to have worked with a much-loved Gunners Icon, including: Arsene Wenger, Bob Wilson, Frank McLintock, Liam Brady, Dennis Bergkamp, Lee Dixon, David Dein, Gary Lewin… as well as a chapter written by the fans. 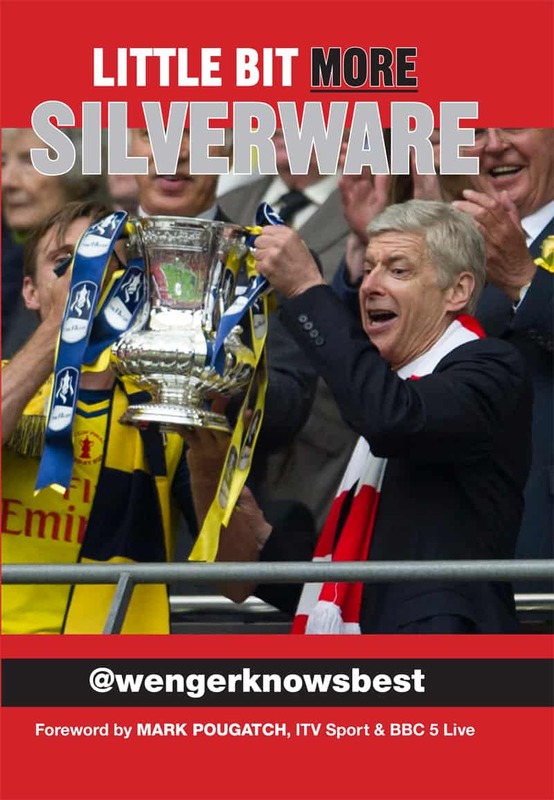 Is this book a top top souvenir, reliving Arsenal’s outstanding FA Cup-retaining season 2014-15, from the super award-winning Arsène Wenger Twitter parody artist @wengerknowsbest? Is it the follow-up to his debut book Little Bit Silverware, that they have all been waiting for? Overall, basically yes. 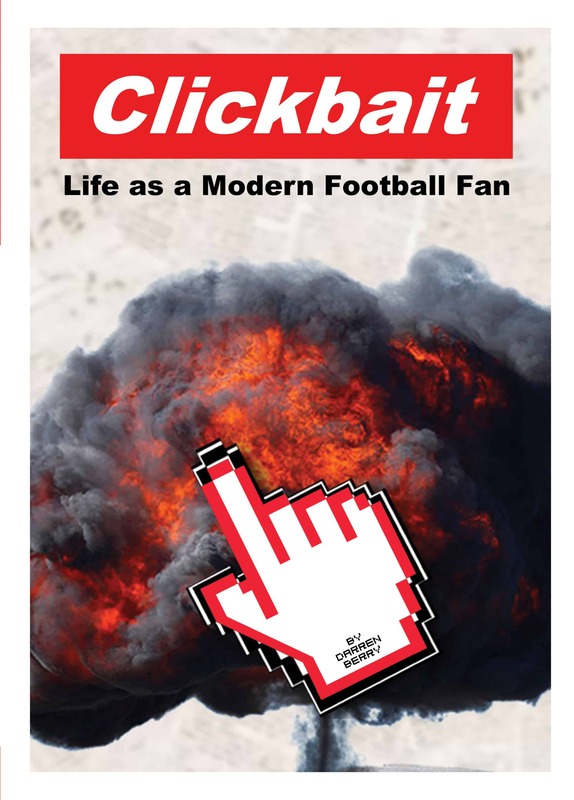 With little bit highlights from his outstanding timeline, plus even more exclusive new exposés and revelations, we remain absolutely convinced this sequel is of exceptional quality.